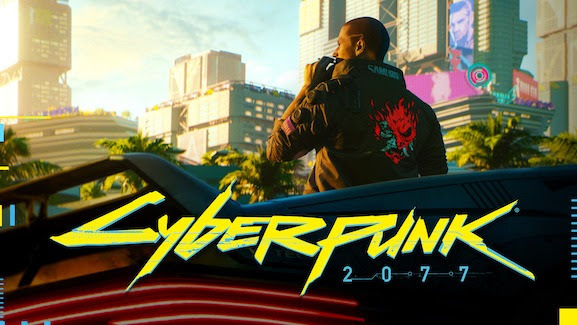 CD PROJEKT RED, creators of The Witcher series of games, revealed the E3 trailer for Cyberpunk 2077 — the studio’s upcoming futuristic RPG. More information about Cyberpunk 2077 will follow at E3 2018, which begins Tuesday, June 12th. To keep up to date, visit cyberpunk.net, and follow the game on Facebook and Twitter.